United Van Lines, ranked one of the largest household goods moving company in the U.S. conducted a study on what were the top states people were coming from and moving to in 2018. Studies also reveal people moved into these four states for better financial opportunities, fewer government restrictions, and cheaper retirement cost. Studies also found people moving out of these states complained about high taxes, high cost of living and dwindling pension funds. 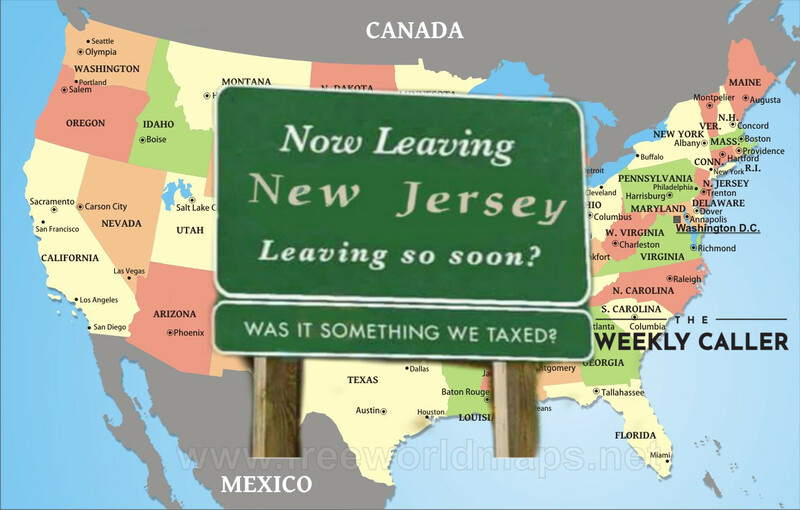 With New Jersey being the top state for residents leaving, they lost an estimate of 18 billion in income over a ten year period, that’s from more than two million people who left the state for greener pastures. People who left the state complained about high property tax, high-income tax, sanctuary city policies, and Government corruption.